A school-age camp is provided for elementary school children during the summer break. 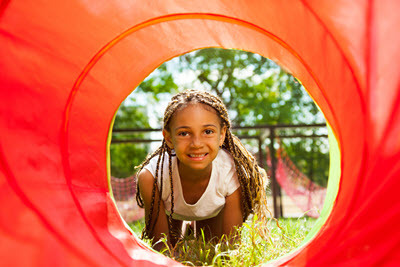 A track out camp is provided for elementary school children attending year round schools. Fun and educational activities are planned for the children and a copy of the activity schedule will be distributed to parents each month. Cognitive and reasoning skills are rapidly maturing at this age and the children need to stay physically active to enhance these skills. 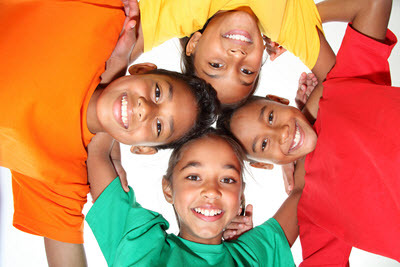 Activities are planned to enhance the development of the children intellectually, emotionally and physically.